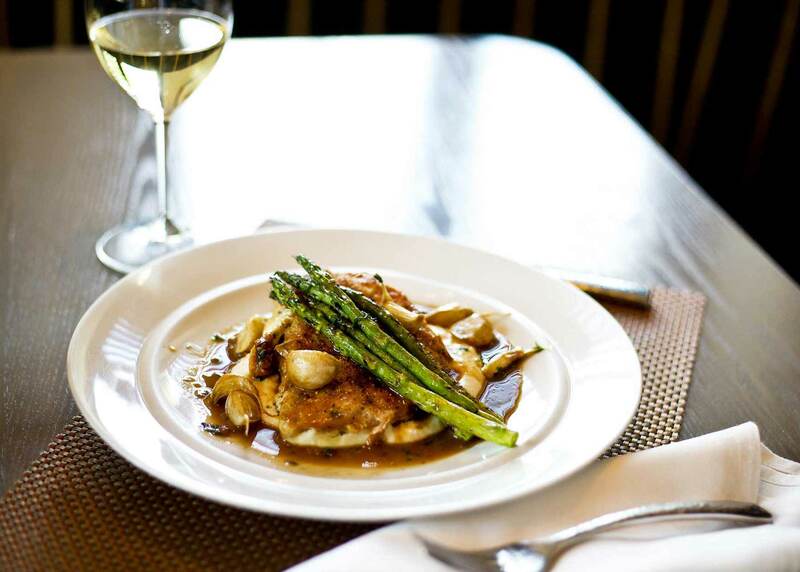 Stay informed about all the news and happenings at Café Cuvée, the new French bistro in Midtown Oklahoma City where you can enjoy a tribute to the best in French cuisine. 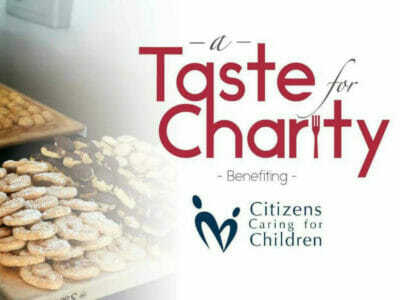 A Taste for Charity is a monthly event organized by Café Cuvée and the Ambassador Hotel featuring a diverse tasting of fine wine and hors-d’oeuvres benefiting local, small charities. Come mingle with neighbors and fellow fans of food and wine! Come to the Grand Opening of Café Cuvée! Save the date! It might not be the storming of the Bastille, but we're about to celebrate all things France with the grand opening of Café Cuvée! Read more to find out when and all the bonbons we have planned just for you!